FRANKFORT, FRANKLIN COUNTY, KY (March 29, 2017) As part of its latest endeavor in experimentation, Buffalo Trace Distillery is experimenting with barrels made of 300-year-old wood. This venture is one of many wood-specific experiments that the Distillery has led. Previous wood experiments have utilized wood harvested from around the world, analyzed the differences between barrels created from different parts of the tree and many more. 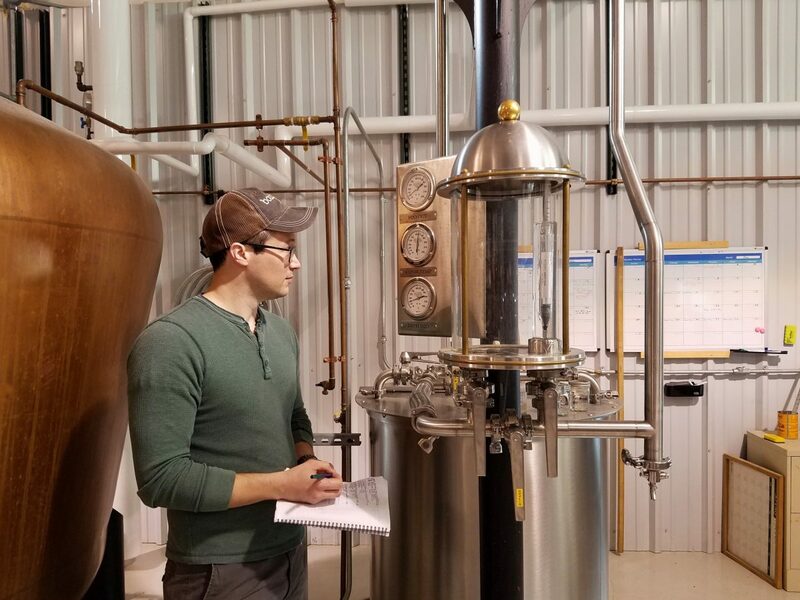 This experiment, however, will allow the team at Buffalo Trace to observe what effects the age of an oak tree itself could have on the taste of the bourbon. The barrel wood used in this trial came from 300-year-old trees previously cut in Kentucky, the oldest oak trees the Distillery could find that had already been harvested. This was a rare find as an average oak tree will end its life cycle before reaching 200 years. Working with the barrel manufacturer the East Bernstadt Company, it took more than a year to procure the 300-year-old wood and then a year of stave seasoning before the barrels were made. The 300-year-old barrels were filled and rolled into an aging warehouse in December where they will remain for at least the next six years, likely longer, until ready. The barrels will be monitored every year to observe any differences the wood may impart during the aging process. 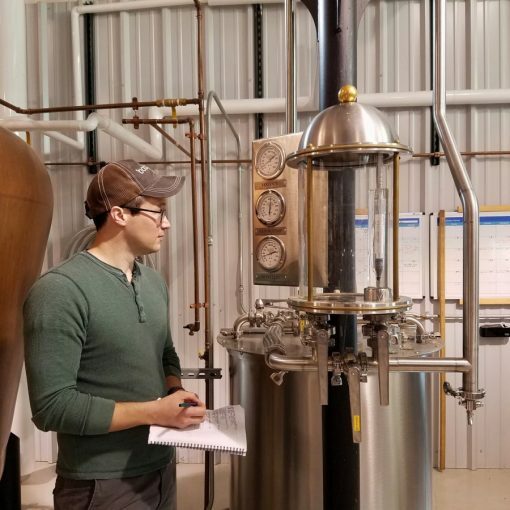 This experiment is part of Buffalo Trace Distillery’s Experimental Program, in which the Distillery is known for exploring the effects of a range of variables. Previous experiments date back more than 20 years and have explored everything from infrared light, to non-traditional grains like rice and oats, to various fill proofs, warehouse variations and much more. These 300-year-old wood barrels join the more than 14,000 experimental whiskey barrels aging at Buffalo Trace Distillery, the largest number of experimental barrels ever held in inventory at the National Historic Landmark Distillery and most likely the world. The barrel wood used in this trial came from 300-year-old trees cut in Kentucky, the oldest oak trees the Distillery could find that had already been cut. This was a rare find as an average oak tree will end its life cycle before reaching 200 years. Working with the barrel manufacturer the East Bernstadt Company, it took more than a year to procure the 300-year-old wood and then a year of stave seasoning before the barrels were made. 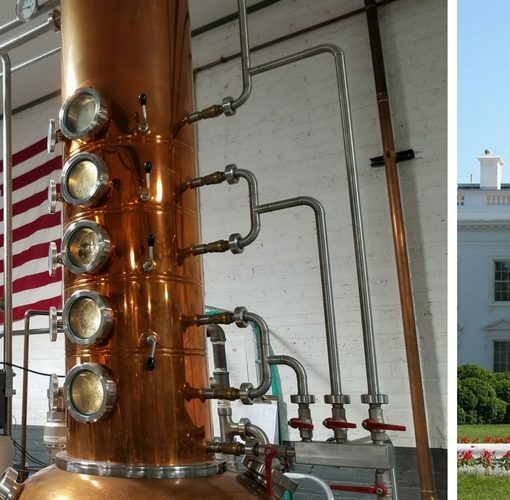 Independent Spirits Expo is Coming to Chicago! Previous post Does the “No Age Statement” Trend Mean Bad News for Your Bourbon? Next post What Happens When Your Favorite Bourbon Brand Gets A New Owner?